Ditch the tag with this full-support sports bra. Cute but offers plenty of support. What more could you want in a sports bra? Named one of the world's by TIME Magazine, PureMove was designed with information gathered from 54 motion sensors (the industry standard is four) and features responsive fabric made to adapt to your every move. What it doesn't have: hooks, underwires, clasps or adjustable straps. 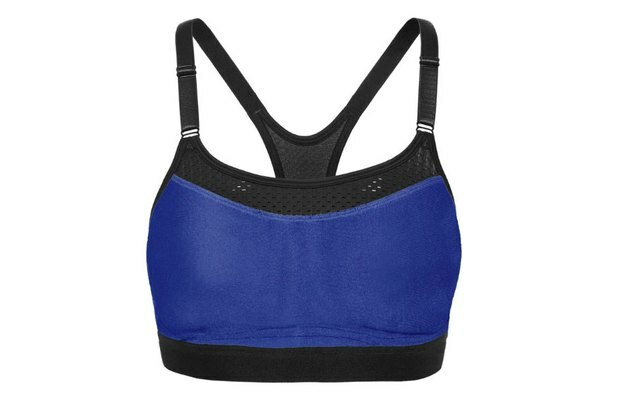 This bra is meant to easily slip on and support you throughout your most intense workouts.